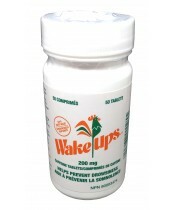 Wake Ups caffeine tablets help temporarily restore wakefulness when experiencing drowsiness. If you are active, tiredness should not stop you from doing what needs to be done. 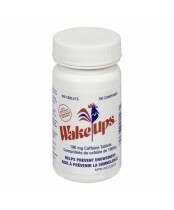 Small and easy to swallow, Wake-Ups are an answer to your tiredness problems.